Welcome to Communications & Marketing Committee’s Page! The Communications & Marketing Committee maintains the public relations of CNH Circle K through multiple platforms. From district publications such as The Sunburst or SunnyTV (to name a few!) to ensuring a strong Social Media presence, this accumulation of 11 members provides a plethora of content for members to enjoy. As a multidisciplinary committee, our members come from many different backgrounds such as graphic design and journalism in order to provide a face to CNH! 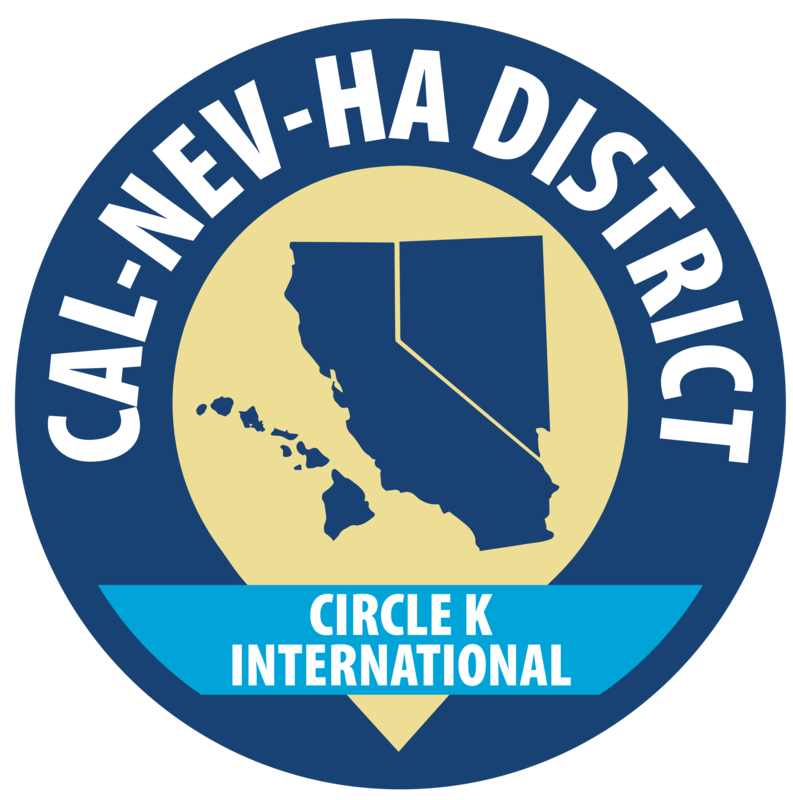 With all the effort the committee gives, be sure to follow CNH Circle K on social media and check out our publications!